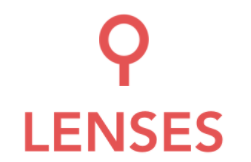 Lenses is a stateless JVM application that ships as a Linux archive, Docker container or Kubernetes Helm Chart. It requires connectivity to your Kafka cluster and peripheral services in order to operate. In this guide you will go through Lenses installation and setup.